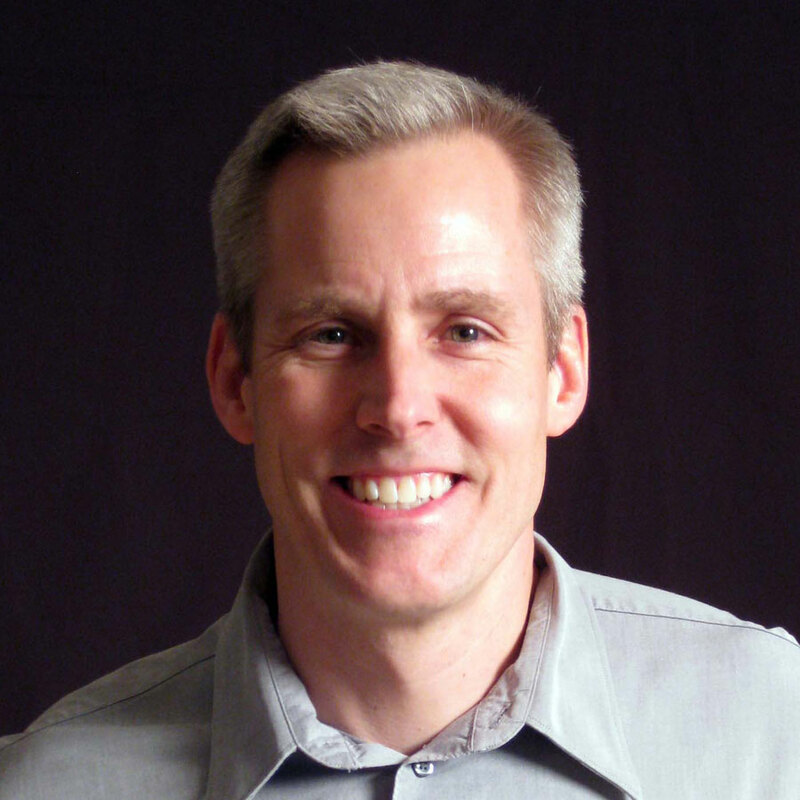 Dan Willis is a consultant, author and speaker who has been designing digital products for two decades. Along the way, he has solved complex problems at a wide variety of major enterprises, from media companies, U.S. government agencies and financial institutions to a car manufacturer and a popular NYC museum. Dan is our Enterprise Storytelling session coordinator.